We know that it is the little things in life that make all the difference and, with this in mind, offer our guests some additional options, to make their stay that little bit more special. 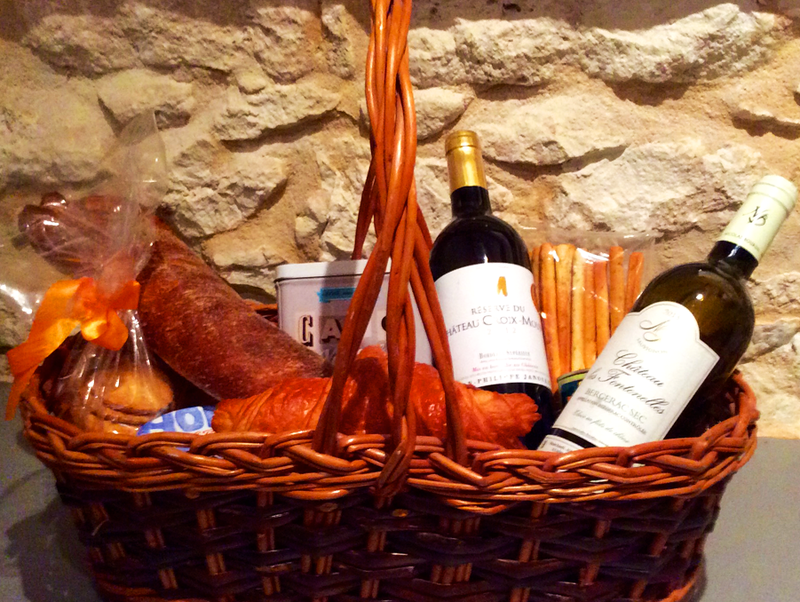 We have put together a complimentary basket of goodies which will be waiting for you on arrival. This will include local red wine, nibbles, tea, coffee, biscuits, fresh bread and jam. In your fridge you will find sparking and still water, fruit juice, butter and cool bottles of beer. That's your pre dinner drinks and Sunday breakfast taken care of! What about dinner! Just arrived, looking forward to starting your holiday and relaxing? The thought of looking for a local supermarket, shopping and preparing a meal is perhaps not what you had in mind. 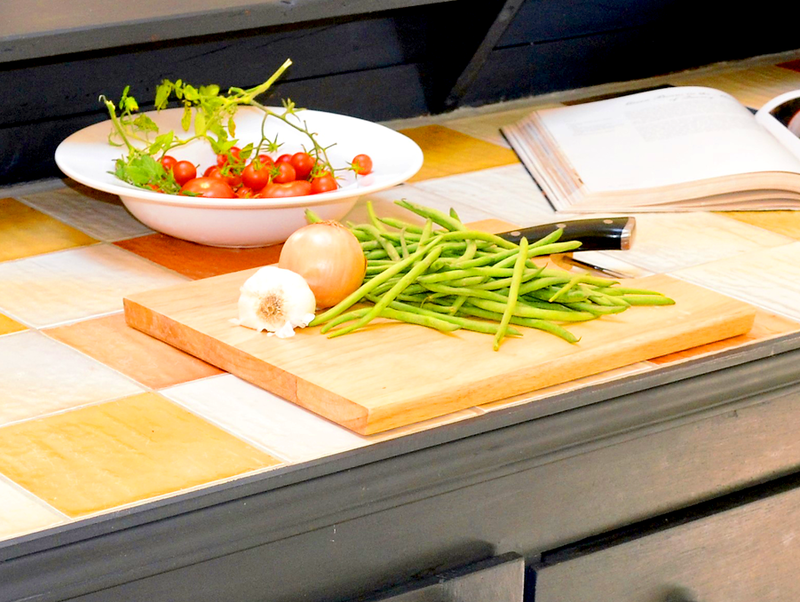 Would you like dinner to be ready and waiting for you? We are pleased to offer our guests a home prepared dinner, on the evening of their arrival. A selection can be made from our seasonal menu, but please do speak to us if you have specific requirements. This is wine country! 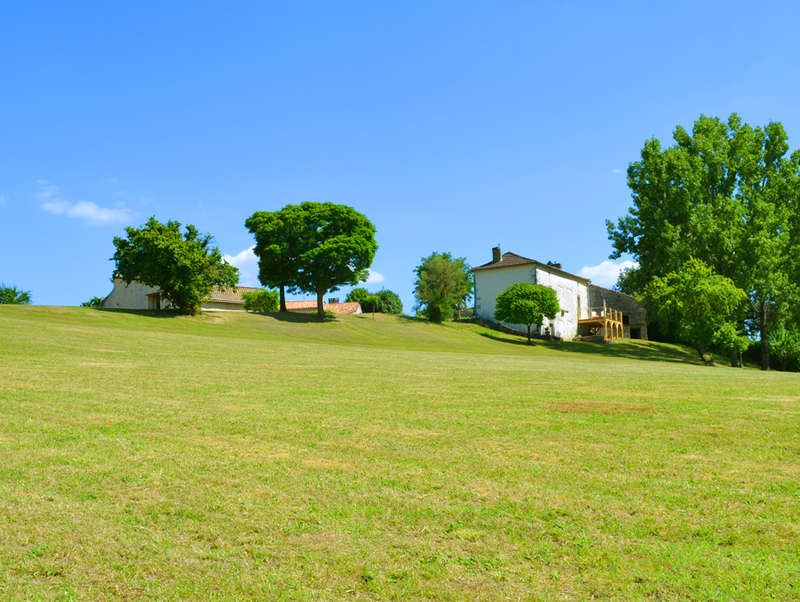 Would you like to visit the picturesque local vineyards and sample the delicious wines? Perhaps you are not sure where to go, what to expect, or don't speak the language? 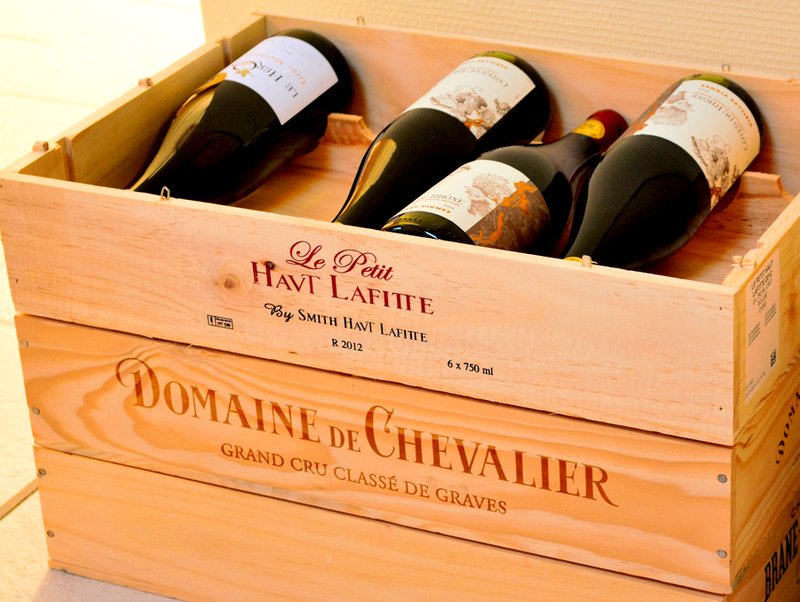 We have a good knowledge of local wines and can assist and guide you. 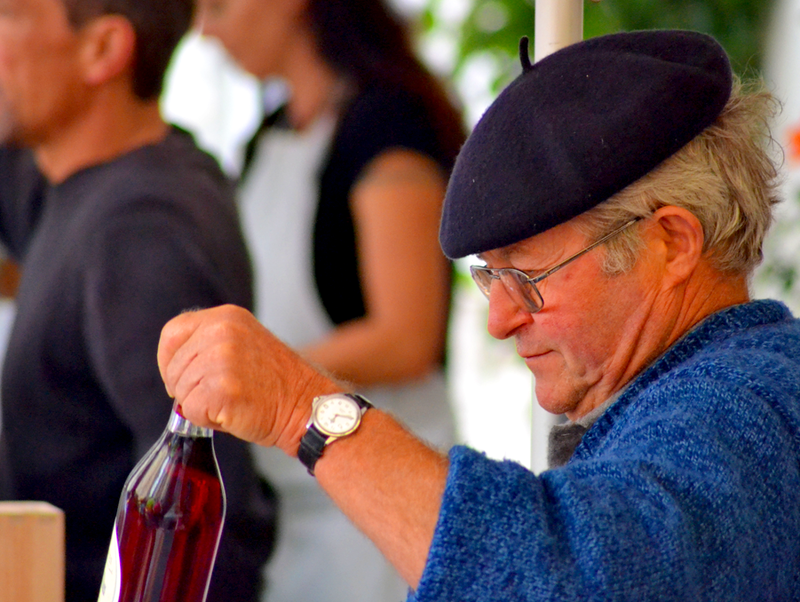 You will have the opportunity to sample a wide range of local wines, and chat with the friendly producers, who are always more than happy to talk about their wine. There is of course the opportunity to purchase some wine perhaps to sample on your terrace, or take back home, but this is not by any means obligatory. Exploring not for you, fancy a break from driving? Perhaps you would like to chill out, enjoy the peace and quiet, sit in the sun, relax in the gardens, read, listen to music, take a stroll or a cycle through the vineyards. We will collect you from Bergerac airport and return you for your homeward flight. Please see our information and tariffs. France, and the Dordogne region, is famous for its cuisine. Would you like to enjoy dinner with drinks at one of the superb local restaurants without worrying about getting home? We offer our guests a pre-arranged, door to door, taxi service to and from local restaurants. Please see our information and tariffs. There are many restaurants within the immediate vicinity of Les Chauprenades, Le Grappe D'Or, Le Tour de Vent, Le Tuquet to name a few. 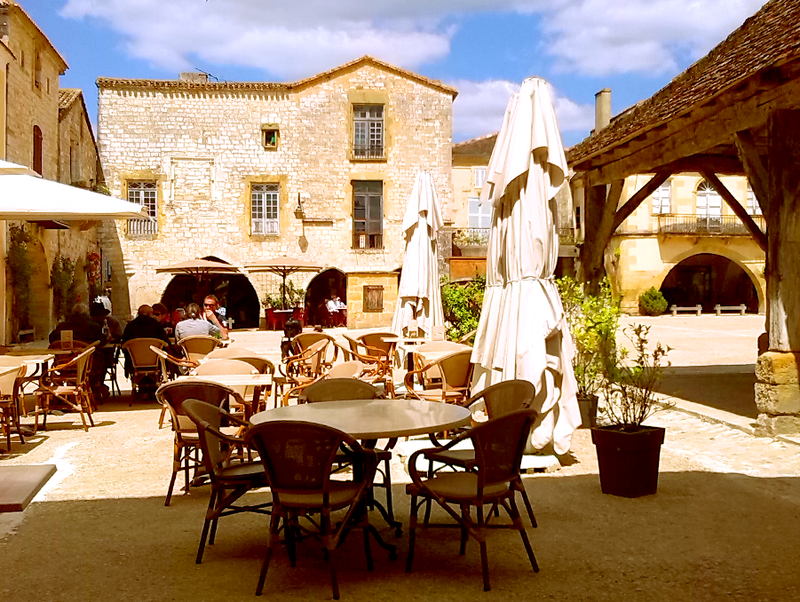 The medieval village of Issigeac, is a short distance away and has three popular restaurants, serving seasonal French cuisine, Le Relais de l'Ancienne Gare, La Bruceliere, and El Borini. There is also La Casa de Seyrat, serving pizza and Italian cuisine. The town of Bergerac has many restaurants including L'Imparfait, Le Vin Quatre, La Table du Marche Couvert, Moutarde etc. Cycling is a national pastime in France. We have complimentary mountain bikes available for guests to use. We can advise on routes to suit all, from the occasional cyclist to the enthusiast. Le Tour de France took place in the immediate area in 2014 and you may cycle part of the route where you will see many momentos of the event. We have a set of quality clubs for hire. Please see our information and tariffs. Enjoy relaxing treatments, reflexology, hot stone therapy, massage, or have your hair styled at Les Chauprenades. We would be pleased to arrange an appointment for you with our popular, mobile, English speaking stylist/therapist. Please ask for details. Your accommodation will of course be sparkling clean upon your arrival. We are pleased to offer a cleaning service to our guests during their stay, should you wish a refresh. Please see our information and tariffs. 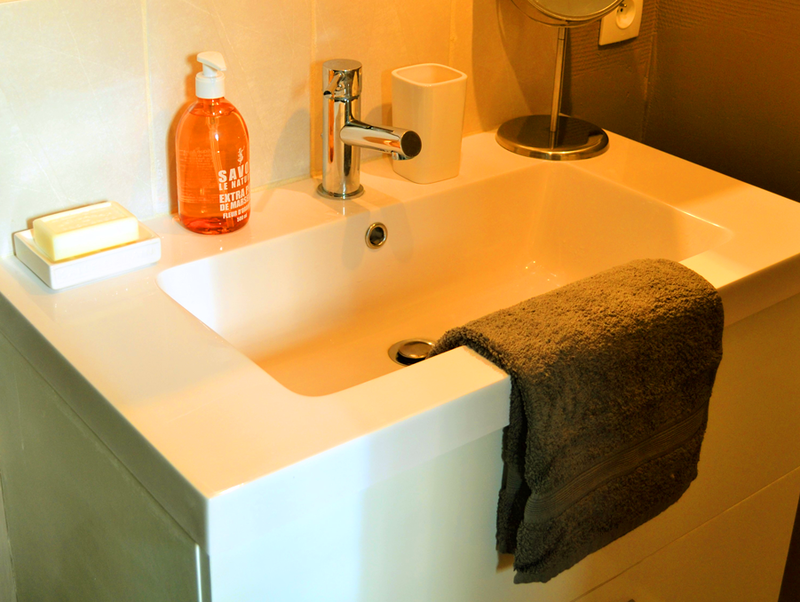 We provide high quality bathroom towels, pool towels and crisp cotton bed linen. As dog owners we appreciate that you may not want to leave your dog at home so please ask us if you wish to bring your four legged friend. Looking for a place of your own? We spent many years looking for our perfect French house. We have experience of the house buying process, renovating and restoring. We would be happy to share our experiences.